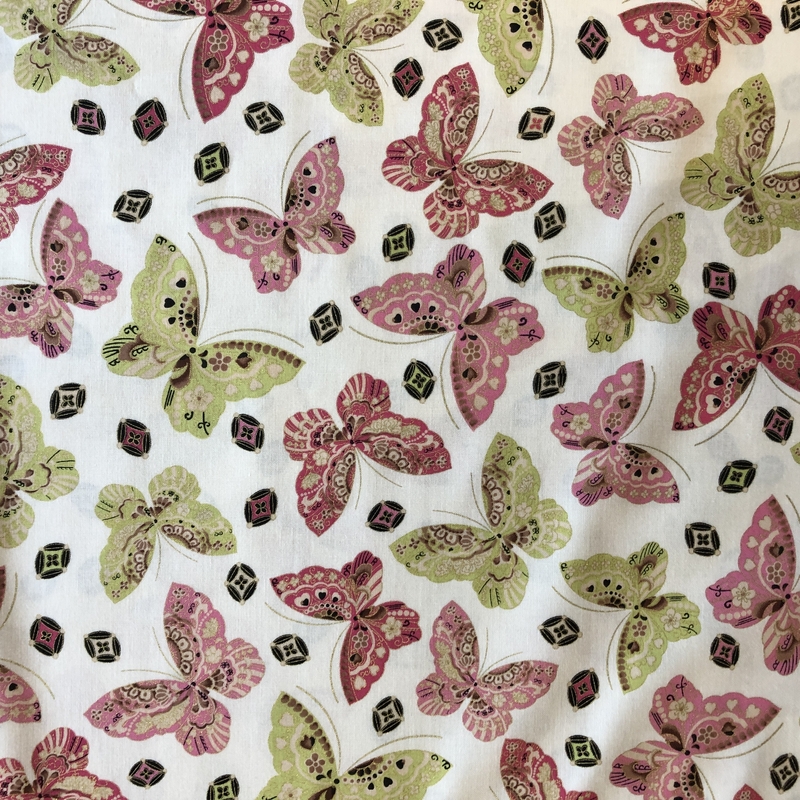 We’re thinking possible floaty skirt here or a fifties style full-skirted dress maybe even home décor? Whatever you decide, this cotton fabric which will give a fabulous making up results. 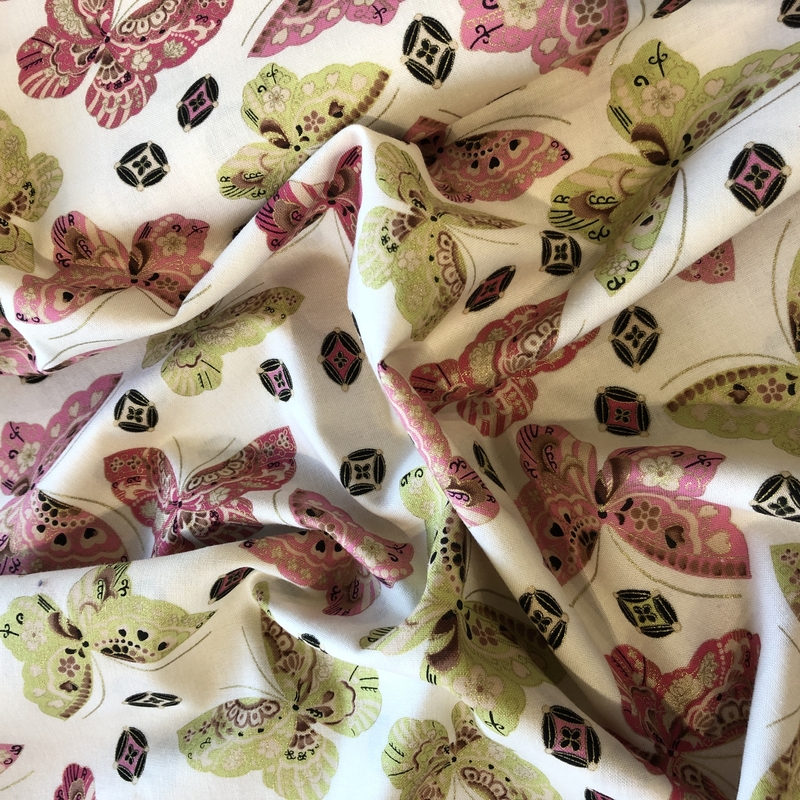 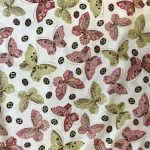 When these butterflies have flown out the shop that’s it-this fabric won’t be re-stocked – we move onto something else even more exciting, fresh and new !